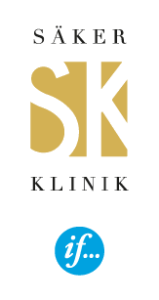 We are world-leading experts in facial injectable treatments and advanced medical skincare. 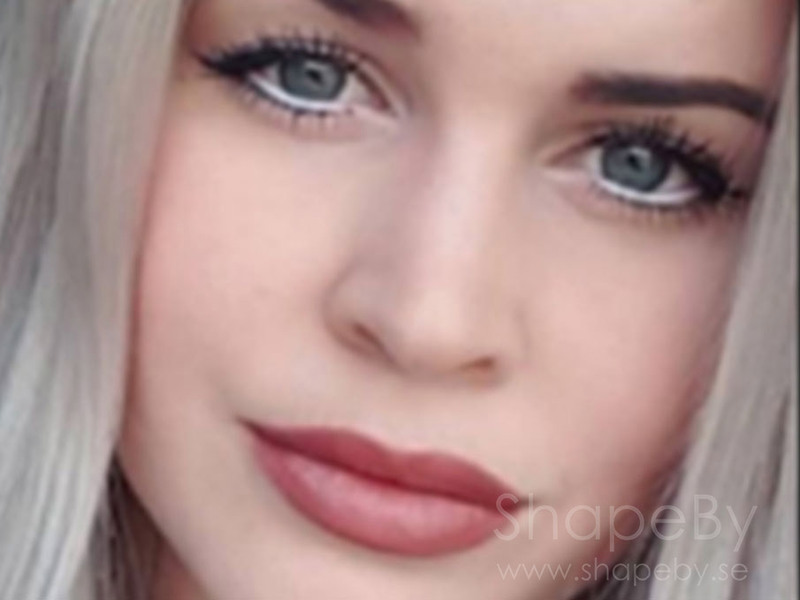 At ShapeBy, we are on a mission to make aesthetic medicine safe, natural, fulfilling and socially acceptable. Join us! 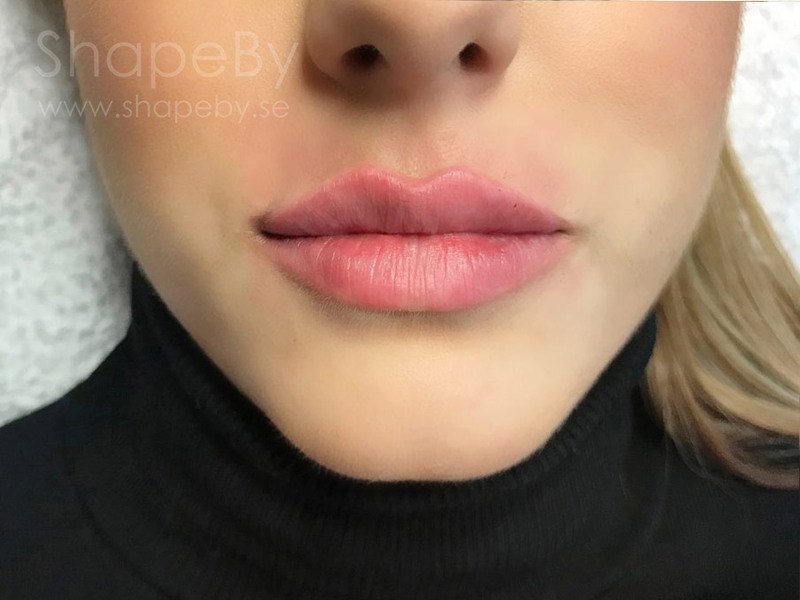 Our world-famous lip enhancement technique has led patients to travel to Stockholm from all corners of the world. 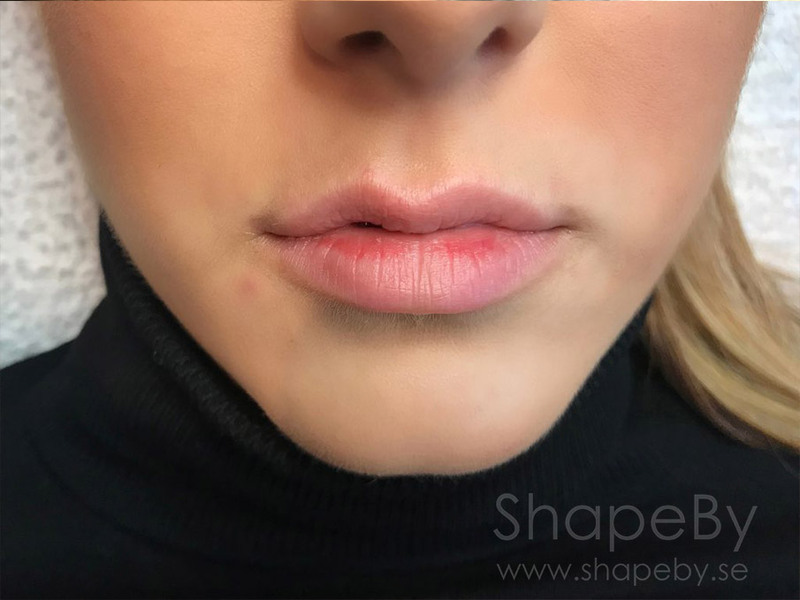 Naturally shaped lips with the perfect amount of volume is the recipe for our success. Some people say that the eyes are the windows to the soul. The eyes reflect your health, your feelings, and what you've experienced in life. 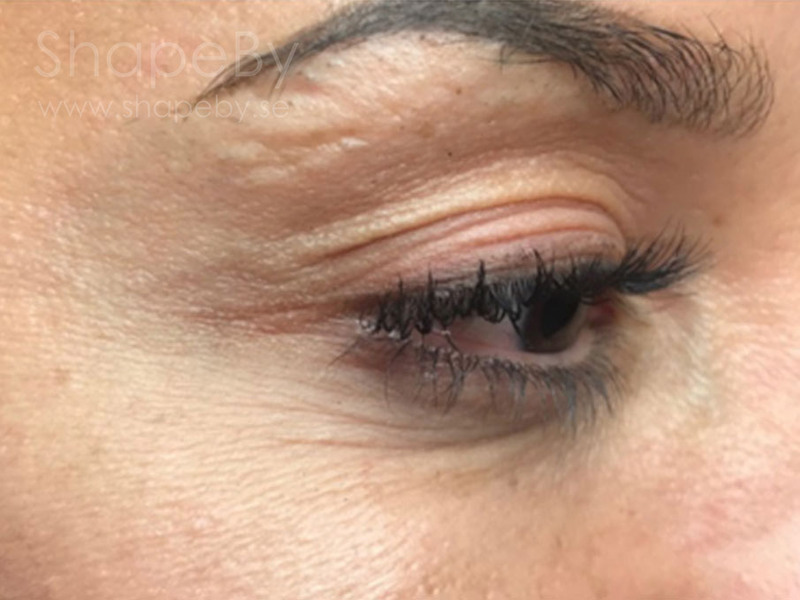 Our popular Tear Trough treatment will make you look and feel refreshed. Neurotoxins are muscle relaxants that are used worldwide for medical and aesthetic purposes. 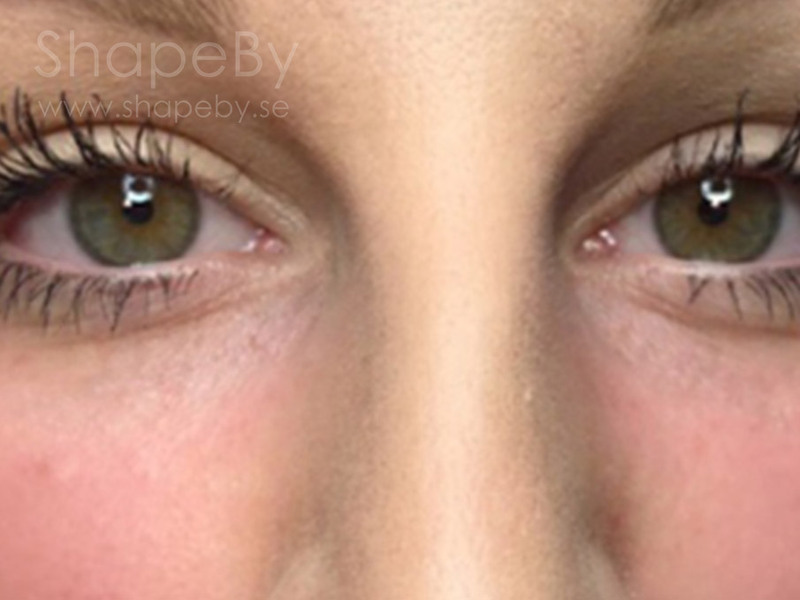 Our internationally renowned technique has been applied to some of the world's most famous faces. 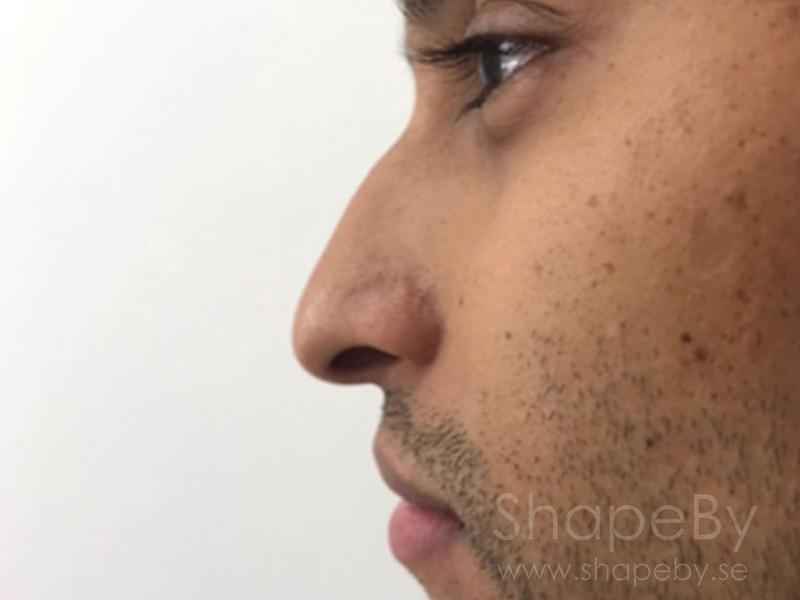 The nose is the central point of the face that tends to draw people's attention, whether you ask for it or not. 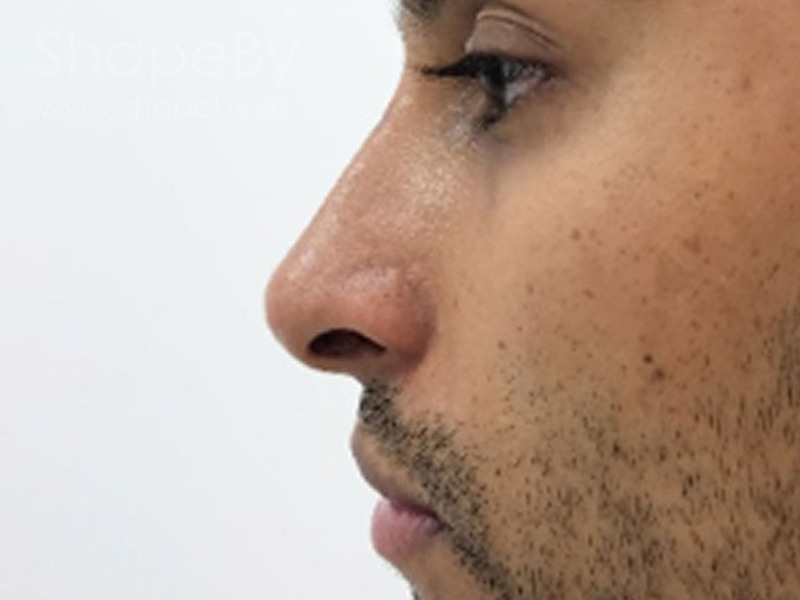 Our nose corrections create symmetry throughout the entire face. When more than one individual treatment is needed, our famous Face Refinement treatments will help you to appear several years younger. Without you, our patients, ShapeBy would not exist. Our ultimate goal is to make you feel comfortable and happy as a patient. This goal permeates everything we do as a company. Therefore, we take time to learn about your unique priorities and needs. At ShapeBy, you are treated with respect and care. From the moment you book an appointment to the moment you leave our clinic after a treatment, we strive to make sure you have the best possible experience. 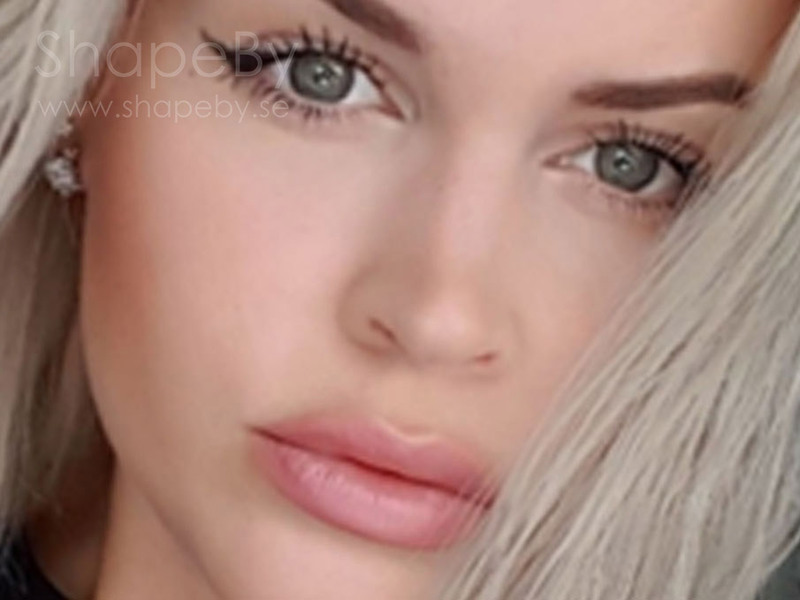 At ShapeBy, we always strive to deliver natural results. 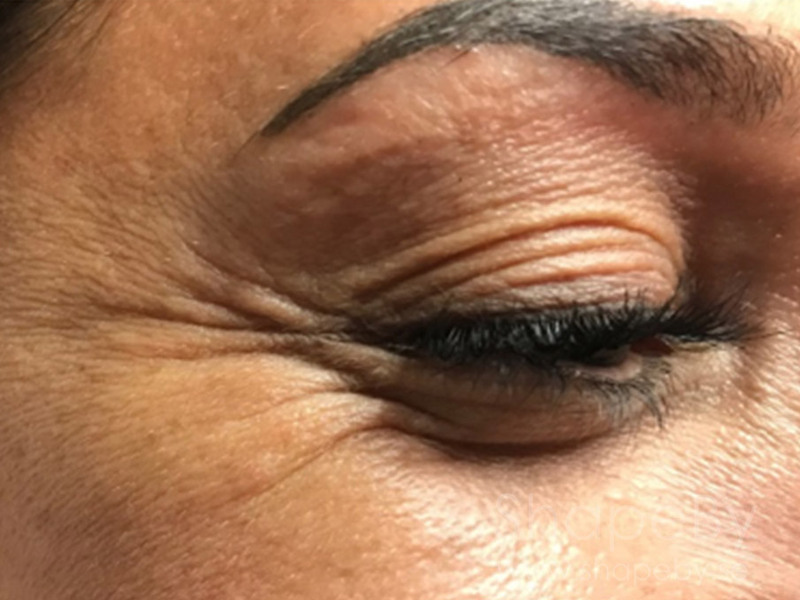 With the help of our providers’ artistic attributes and the market's latest treatment techniques, we can ensure the most natural results. Each patient undergoes a tailor-made face analysis and receives an individual recommendation based on his / her needs. We never perform treatments that do not fit a patient or which will lead to an unnatural appearance. We feel comfortable, giving each patient our true medical appointment and refusing to do a treatment if necessary, even if we lose money on this. When treated by ShapeBy, your friends will notice that you look younger and fresher, but they will not be able to pinpoint why. Patient safety is of utmost importance to us. 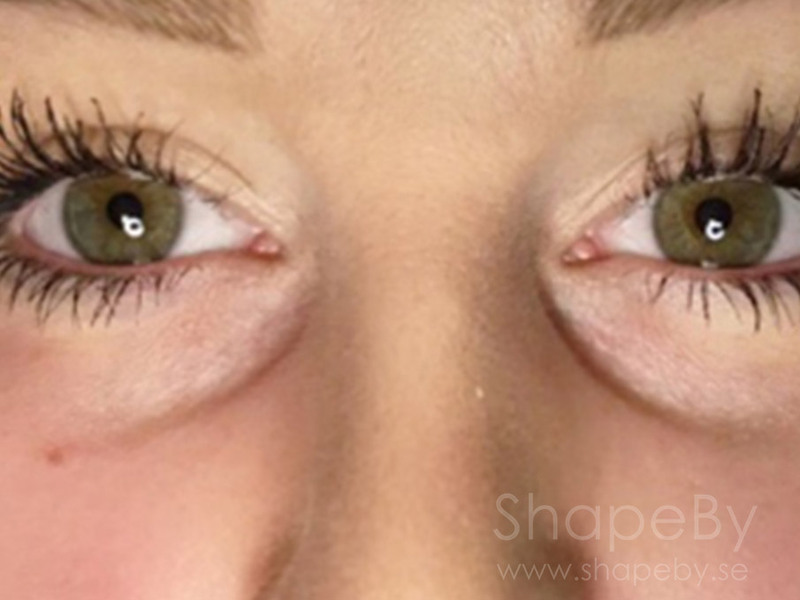 When you book a ShapeBy treatment, you can feel confident that you are in good hands. All ShapeBy providers are fully licensed doctors, nurses and other qualified medical professionals with years of education and experience. Although complications are unusual, we are fully prepared to intervene if a problem arises. You can book an appointment for a treatment with us by following the instructions here. If you are unsure which treatment is right for you, you can just book a treatment that you believe is the best fit. 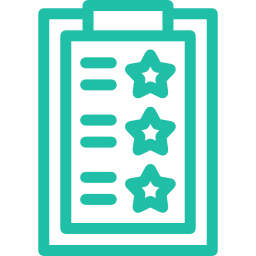 On the actual treatment day, a consultation will be included in which we will review the treatment you booked and our recommendations for you. You can then decide to do a treatment that you did not book in advance, as long as the time interval is the same. If there is enough time, you can also do several treatments during the same appointment. When you arrive at the clinic for your appointment, we spend the first few minutes to get to know you and your needs. Then we will do a full facial analysis and customize a personal treatment plan for you. 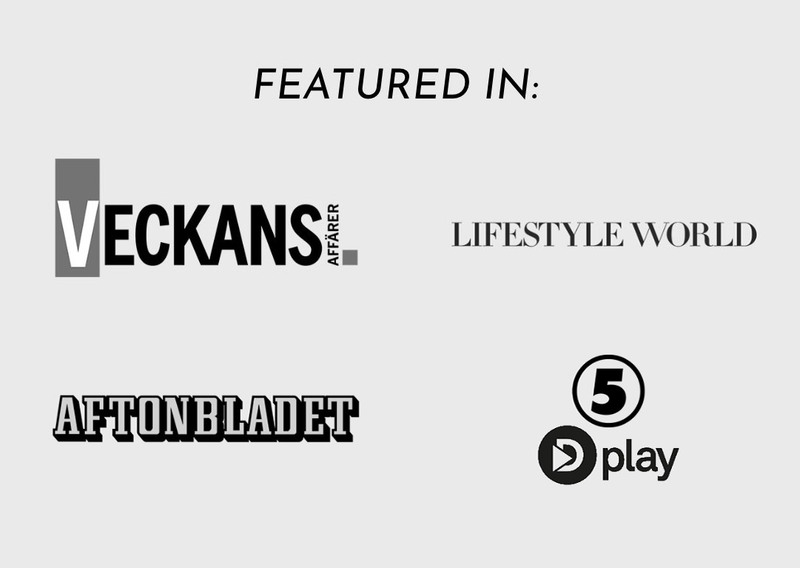 Remember, we are very honest with our recommendations. We reserve the right to deny treatments that we do not believe will result in a positive outcome. This is highly appreciated by our patients and leads to the most natural and safe results. However, we will never force you to perform a specific treatment. It's up to you! Our experienced doctors, nurses and medical professionals will perform a world-class treatment. We feel comfortable expressing ourselves this way because of our confidence in ShapeBy's professionals. 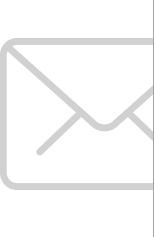 We will communicate with you throughout the course of the treatment to ensure you are fully aware of what we are working on. If you wish, you are welcome to bring a friend. A treatment at ShapeBy is more than just a transaction for us. We would love to keep in touch with you and follow up to make sure everything has gone as intended. 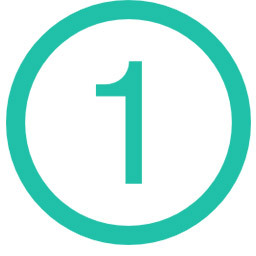 After your treatment, you are officially a part of the ShapeBy family, and at ShapeBy we care about each other.